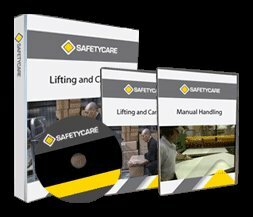 Workplace Safety Blog | Safetycare | Safety Training Videos | Free Safety Pictures and Resources: New release - Oxy-Acetylene Welding Safety DVD! New release - Oxy-Acetylene Welding Safety DVD! Oxy-acetylene Welding is on of the most common forms of welding in use throughout industry. This program shows operators how to use Oxy-acetylene equipment safely and correctly. In this Worldwide safety blog and forum we will be keeping you up to date with our new safety videos, as well as sharing safety tips, photographs and news from all over the world. From here you can link to our website, Youtube channel or Twitter page! You can also find funny safety pictures, free funny safety videos and safety jokes etc. Sawstop - Great little safety invention! A Montie update is now available!